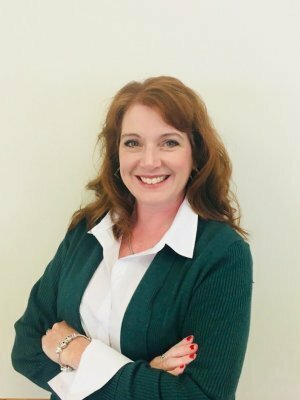 Christy is the current Client Service Associate for Mosaic Employee Benefits and Mosaic Wealth Consulting, operating out of the New Alexandria office. Christy’s background includes 20 years of experience working for Nonprofit Organizations. As the Human Resource Manager for Passavant Memorial Homes, Greensburg Region, she hired and trained employees to staff Residential Group Homes. While working as an Administrative Assistant for Gateway Rehabilitation Center, Christy provided clerical support for the Group Therapists and processed admissions for new clients. Christy also worked for First Commonwealth Bank as a Financial Solutions Specialist II before accepting her current position. Christy’s attention to detail, organization and people skills are what make her a great asset to Mosaic Consulting. Christy resides in New Derry with her husband Justin and their six children. She enjoys reading, camping, and quality time with her family.